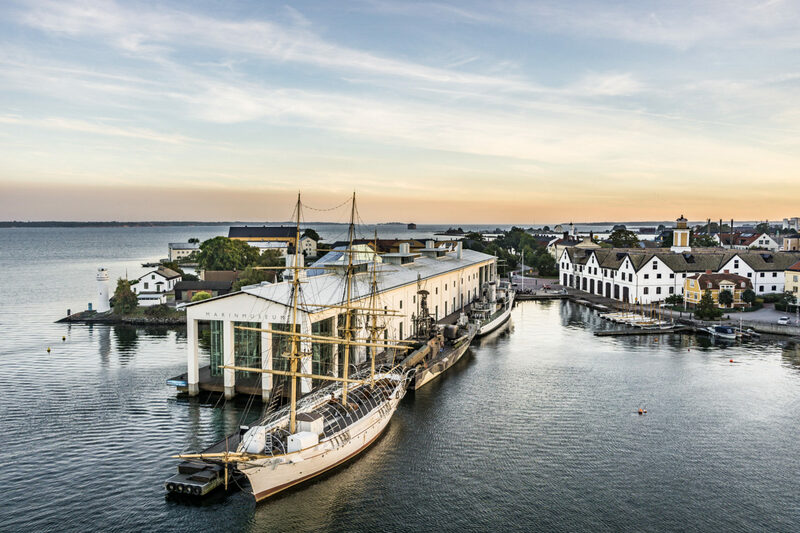 The Swedish coastline is dotted with small and medium-sized towns offering scenic views and cultural attractions. Karlskrona is host to Sweden’s only remaining naval base and the headquarters of the Swedish Coast Guard. It lies in Blekinge province in the south of Sweden.